The time immediately after a car accident is frightening and stressful. There is a whole list of steps that you need to remember to take, from checking for injuries to getting all of the necessary contact information from other parties in the accident and speaking with insurance providers. But one step that you must be sure that you don’t forget: obtaining a police report. Any time you get into an accident, one of the first things you should do is call the police. While you may be running the risk of getting a ticket, having the police present allows for them to work as an intermediary if necessary between you and the other driver, and more importantly, allows them to file an official accident report. This report can become invaluable in your case, should it turn into a personal injury claim. 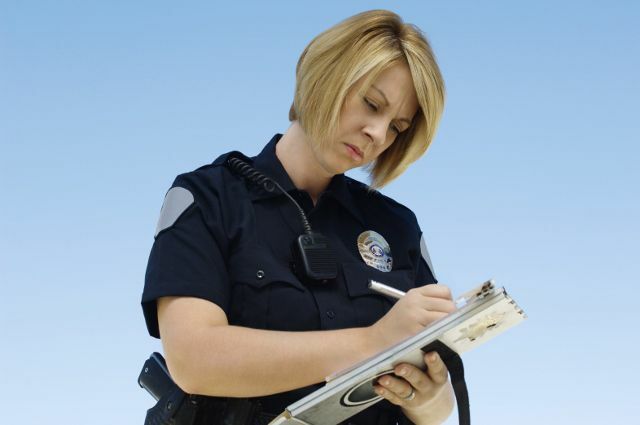 Police reports will typically include information like the date of the accident, what the weather was like, the names of witnesses and a variety of other information that could be useful. If you have suffered an injury in an accident, you have the ability to request that report from the police department simply by calling and asking to obtain the records. There may also be online request services available, depending on the jurisdiction. Though police records are not allowed to be used in court, they can be extremely helpful in negotiations for personal injury settlements. Considering most personal injury cases are settled out of court, this makes them an extremely valuable tool. Police reports can be used in conjunction with medical reports and vehicle damage reports to paint a full picture of the extent of the damage and injuries that occurred in an accident and the full facts of the accident. If your police report indicates that one driver was at fault, you can use this information as leverage in the settlement process to get a more favorable deal. For more information about the importance of police reports and how you can use them to your advantage in the personal injury settlement process, speak with our attorneys at Gaylord Popp today.